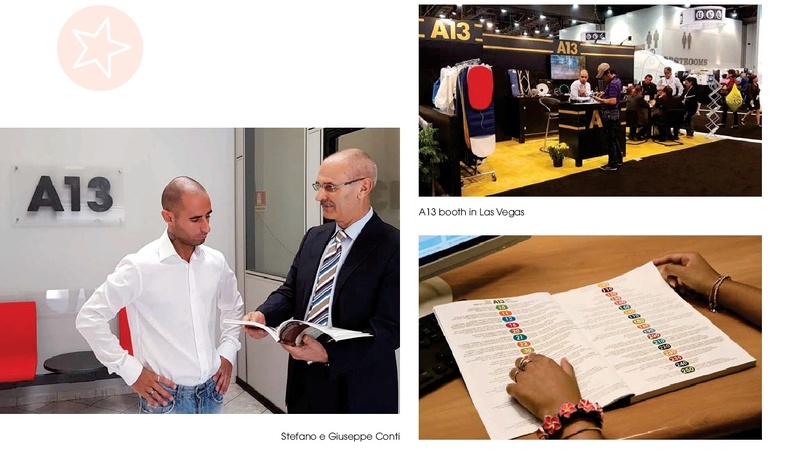 The Clean Show in Las Vegas confirmed the successfully acquired global dimensions of this absolutely excellent Italian brand, a producer of accessories and spare parts for laundries. A13 ability to read through the market has been certified by a universal catalogue: fourteen thousand articles, eight thousand of which realised by the company itself such as the padd ing used in ironing and destined for every single part of the world. Where there is “fabrics”, you will find A13. Fabrics as prestigious material. And “fabrics” (stoffa) intended as the qualities it takes to treat it. All this has been happening for the last thirty-three years, since 1984. It is when this spectacular company’s story began. Its name is A13. 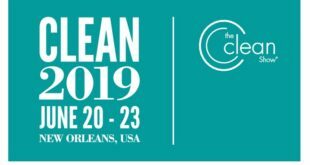 This is why the visitors to the Clean Show attracted by A13 fabrics, a leading world brand in laundry accessories and spare parts production and distribution, could be recognized by a map sticking out of their pockets. The map,previously sent to hundreds future visitors by mass mailing, quite similar to the cover page of this Detergo magazine issue, was now taking them to the final destination through the halls of the Clean Show, namely, to the Treasure Island. Just like in the magnificent nineteenth century novel by Robert Louis Stevenson, stand 2579 would unveil the accessories that are similar to the golden doubloons of today’s laundry economy. The purest and most timeless Made in Italy “fabrics” taken care of by the reliable thirty-two employees at A13 operating in factories in Legnaro, Padova area, offices in Milan and in San Giovanni in Persiceto. The map in his hands, also Mr. Henry, an Englishman from Essex visiting Las Vegas in the search for something new or something seen already that could anyhow turn out useful for the future of his business, had followed the map reaching something unique and irreplaceable to extract: every dry-cleaner’s Bible, the catalogue by A13. Fourteen thousand articles, each one with its own code illustrates the likely necessities for laundry businesses ranging from various types of padding, manometers, vacuuming devices, electric valves, irons, seals to other items listed in thirty-five chapters of this amazing ledger. The rising trend observed in pages and figures includes all the three A13 headquarters, the Padova factory, Milan offices and the Bologna subsidiary. All of them permanently connected one to another and to any part of the world as well. All of them interacting with the operators worldwide, interested in the eight thousand articles that A13 produces itself and in the six thousand it distributes. The idea of the map is actually brilliant. 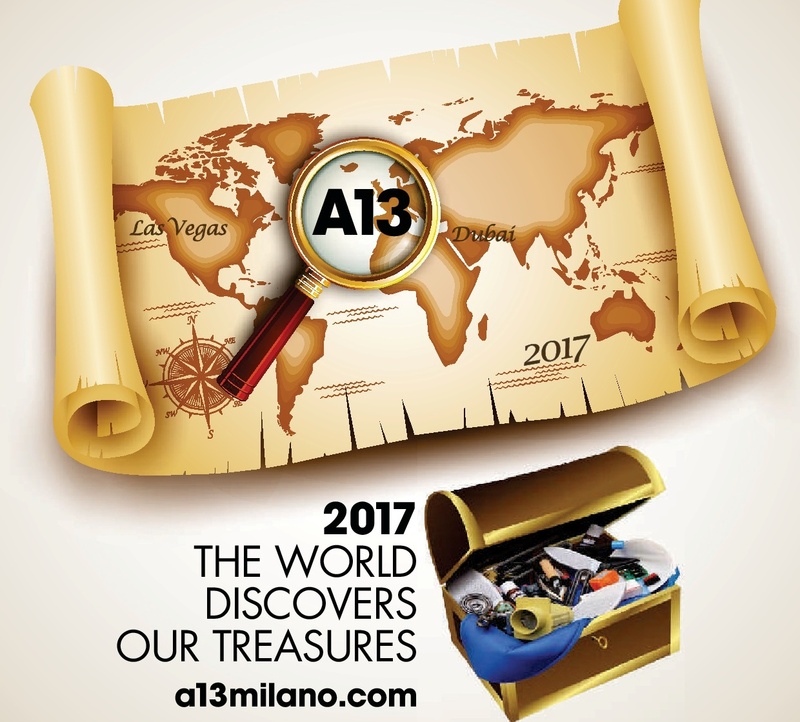 A13 is going to propose it again during the next shows such as the Gulf Laundrex-EXPOdetergo International in November in Dubai. The idea has not only been useful for Mr. Henry visiting the Las Vegas stands but it also turned out to be illuminating in the definition of current affairs while glimpsing at the future of a “globally” intended laundry. 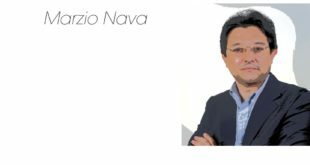 Giuseppe Conti, the President of A13 explains it well when he says that “Clean Show 2017 proved how there are no boundaries in the business worldwide anymore today, as it has been made more and more homogeneous by continuous contaminations. Also the winning achievements concerning some crucial topics such as environmental protection or product ergonomics tend to be shared”. “The presence of our English friend in Las Vegas is not exceptional at all. – Conti continuous – It is because this Clean Show edition demonstrates that any European buyer or entrepreneur feels like travelling overseas not because they are simply curious to see the show but because they are aware of the integration with the global market and its trends also here, in Nevada. Henry does it because the American laundry industry sees Europe as a fundamentally important showcase for machines and products purchase”. They have actually always been our strength. Starting with the Prontotop padding, famous for its high performing qualities and infinite variants. The line Gold has been particularly successful. 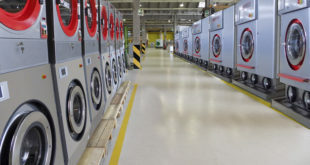 It has been realized to meet and guarantee long durability requested by American laundries where huge numbers of garments are processed at very high speed, which is the reason why the material capacity to resistance is of the greatest priority”. Prontotop padding can be compared to car tires. 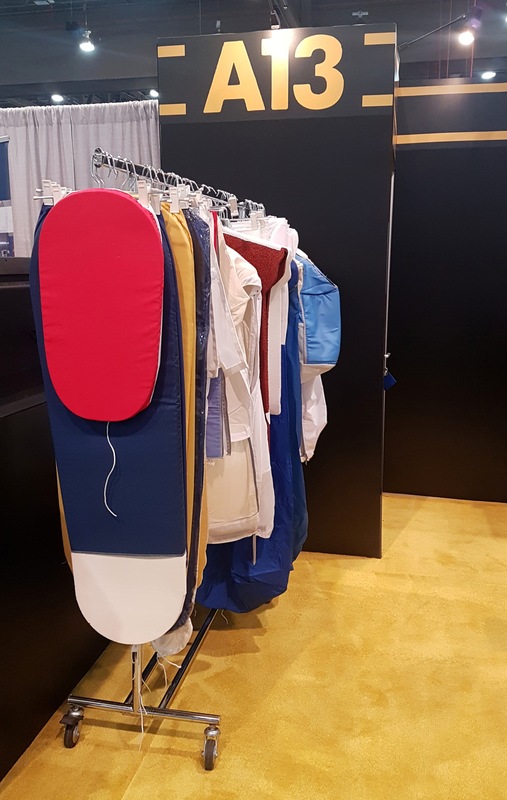 By optimizing Nomex or Kevlar, materials that can sustain high temperatures and strong mechanical stress, it allows the most advanced ironing technology for the realisation of the maximum number of ironed garments over the least possible time while producing excellent quality, final results. “In order to get the idea of A13 management capacity, – Stefano Conti continuous – we should concentrate on the Italian ironing equipment producers only. 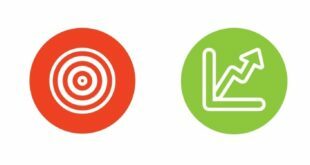 The figures we can proudly provide today in this case, are 4 thousand product variants realised for our clients”. This would explain why A13 headquarters-factory in Legnaro is actually a permanent laboratory for companies that are constantly trying to improve products performance. It has also happened recently, as the market has been facing the demand for faster and better performing shirt finishers. “Consequently, on the basis of the input we receive from the clients – says Giuseppe Conti – we have developed a continuous jet test on the use of new materials such as glass and carbon fibres”. Such an open construction site and manufacturing activities together with technological research reveal that, in spite of the immense catalogue, A13 is a whole different thing than Amazon, a multinational online sales giant. 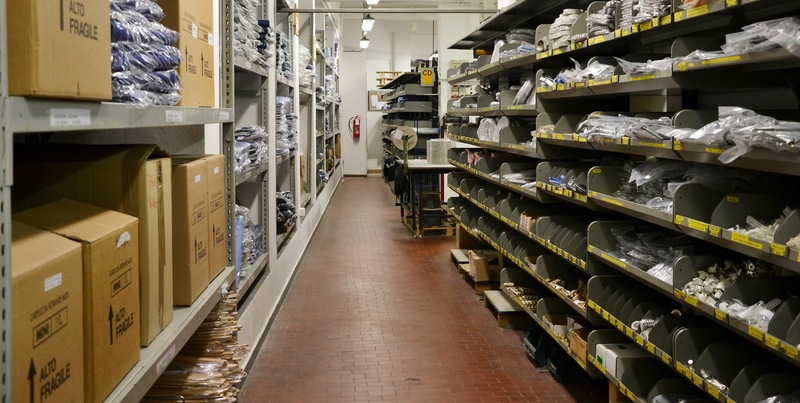 “As a matter of fact, we do not only manage the storehouse, even if large and articulated – Daniele Ceretti, in charge of International Sales makes his point – but we also work as a studio on a high craftsmanship level, where we create tailor made solutions for each client on the basis of an incredibly vast sample range”. Challenge after challenge, Luca Del Corno, in charge of Sales in Italy, observes: “One of the most fascinating challenges – he says – is about the insulation of tanks and boilers able to keep the internal temperature stable and resistant to high temperatures. 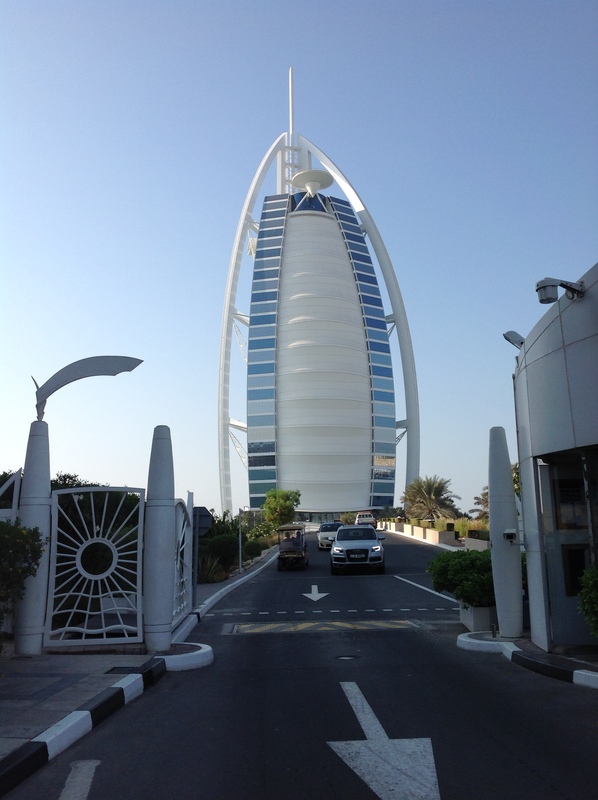 The objective is to guarantee the protection and energy saving at the same time. Flexibility and imagination make of A13 an inimitable creation that forms upon continuous and always different requests expressed by the clients. “They can request for a finisher designed for ironing theatre seats upholstery – Del Corno explains – in the conviction that there are no limits for ironing expertise indeed. The requests we get include ironing of cuffs, collars, socks and even hats”.